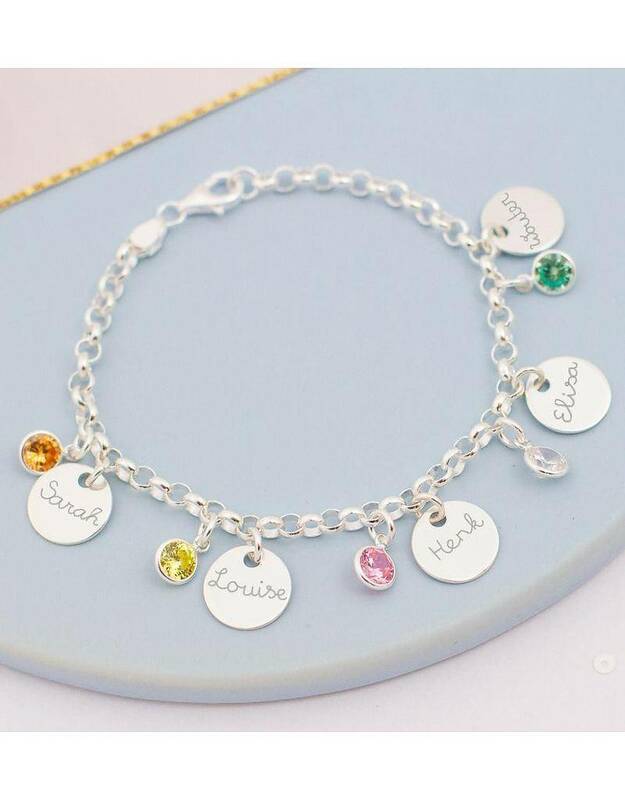 Beautiful personalised bracelet made of .925 sterling silver. 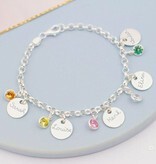 Pesonalise the bracelet with charms & birthstones. 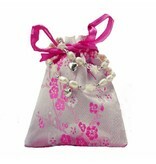 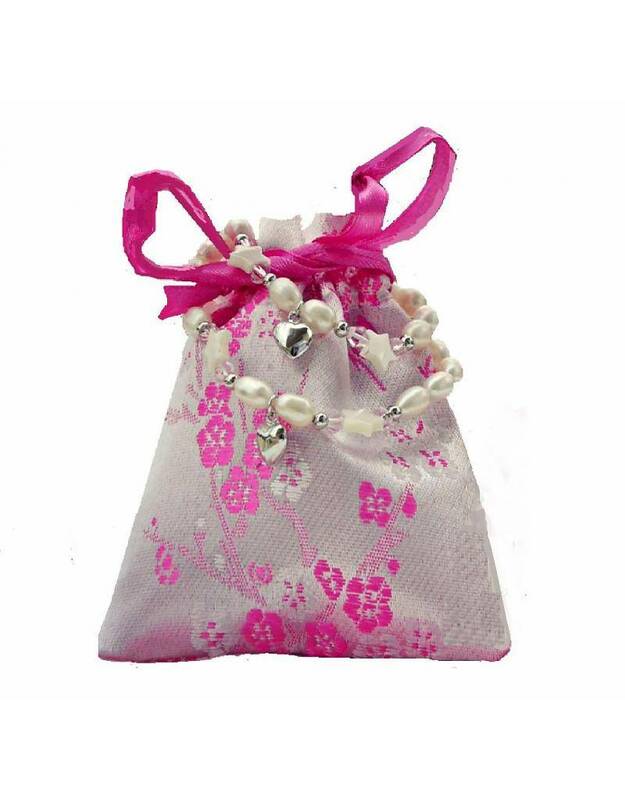 A beautiful way to keep your loved ones close to you. 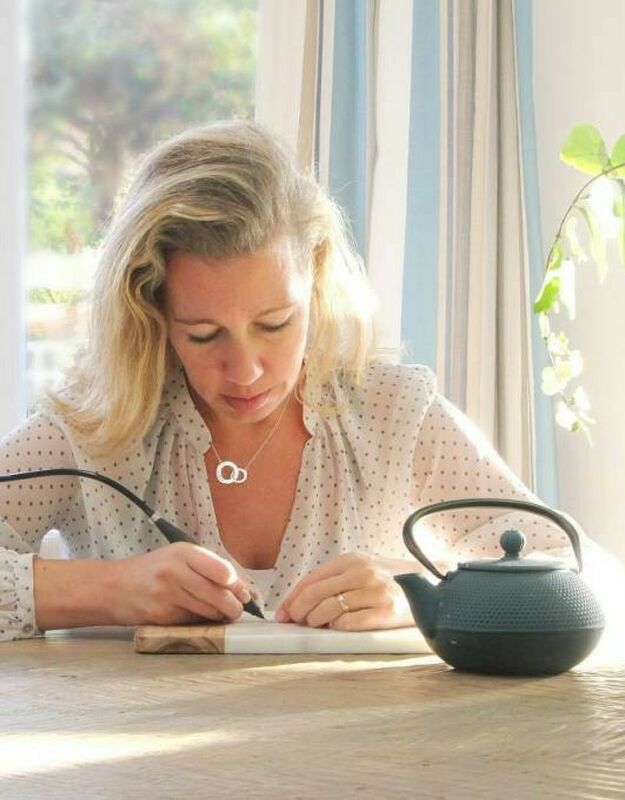 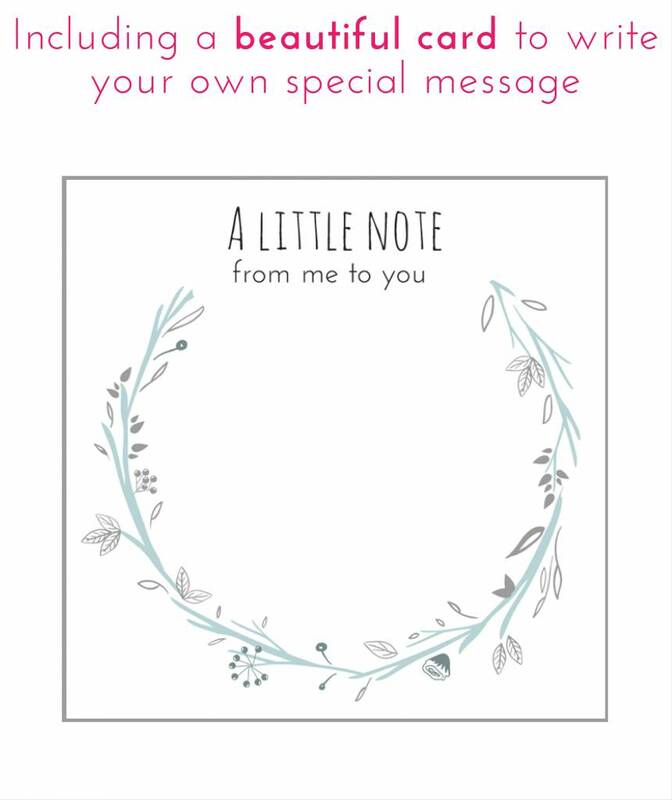 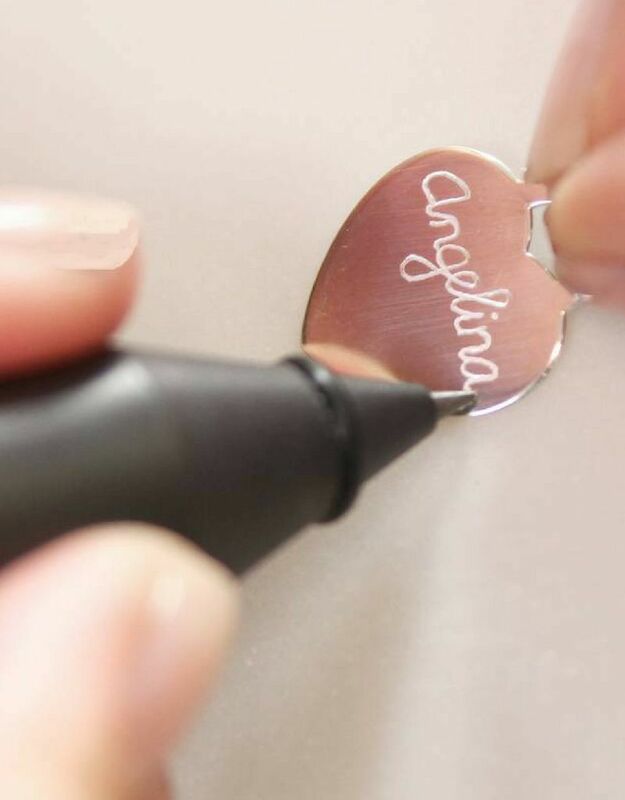 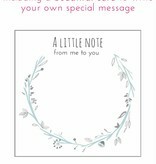 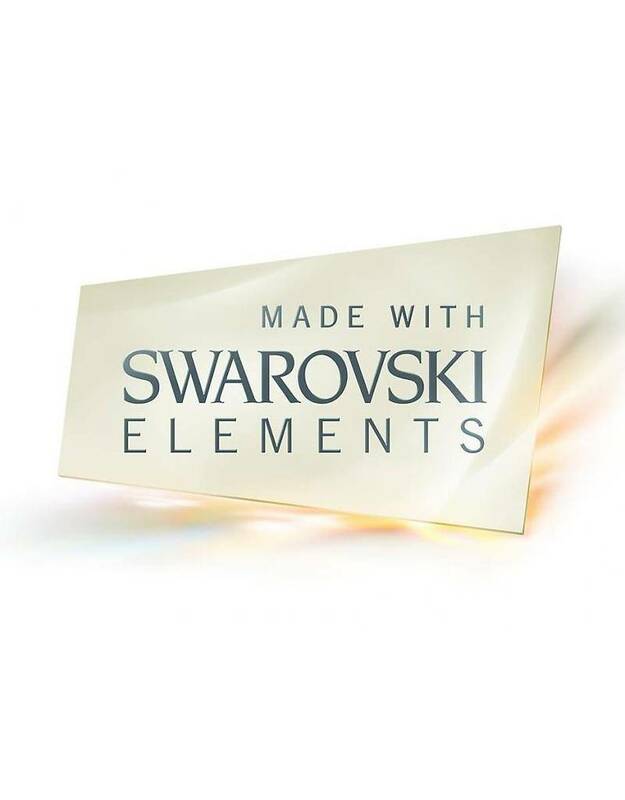 ♥ Place for an hand engraving on the front and back of the charms. 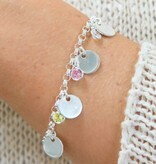 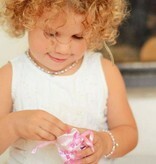 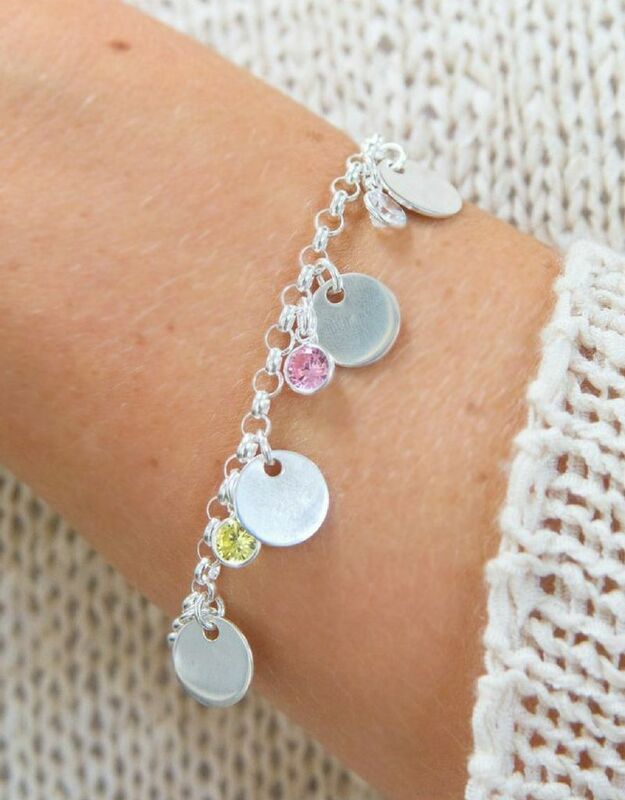 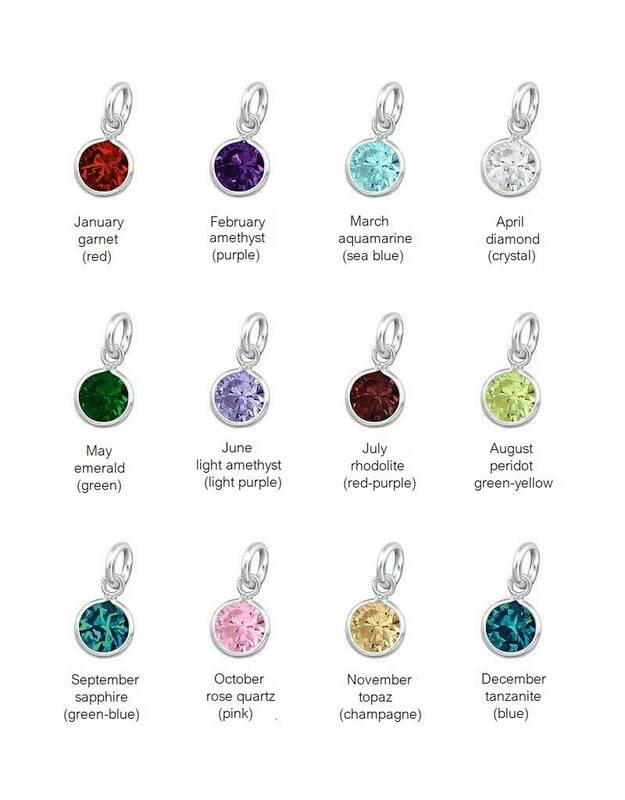 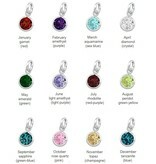 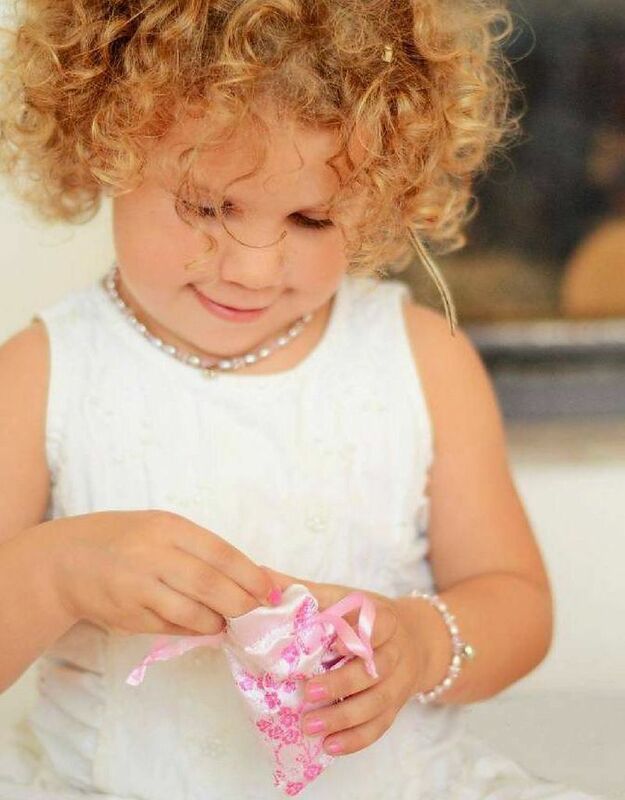 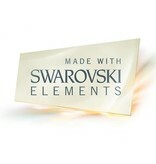 ♥ Add birthstones & discs to personalize the bracelet.